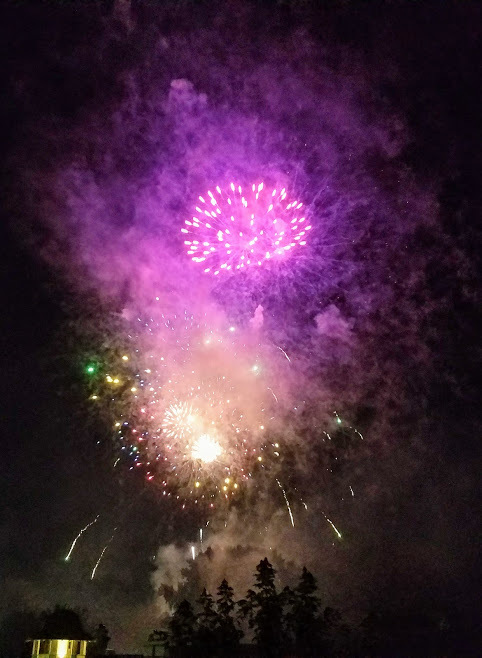 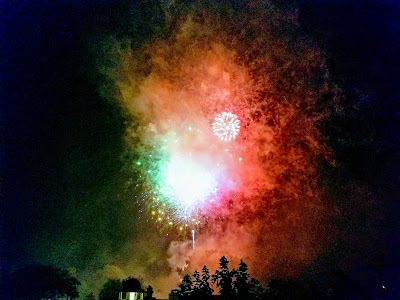 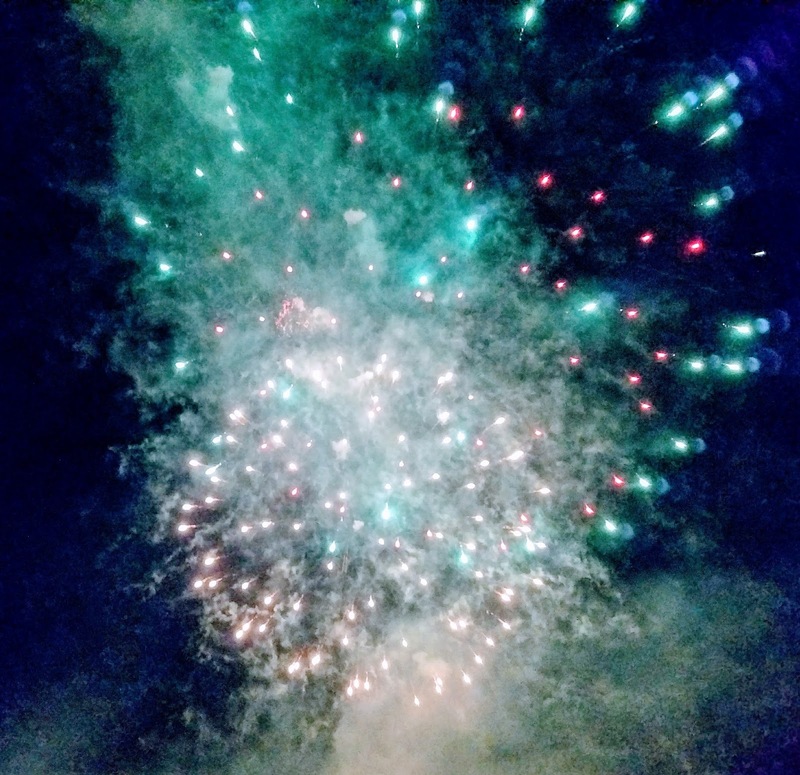 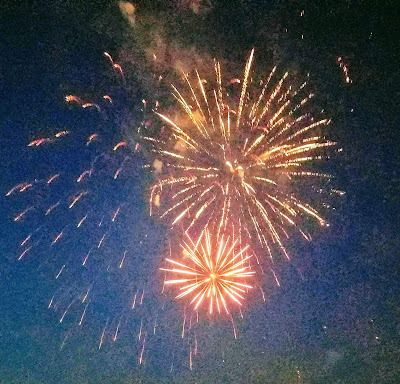 The Saddle & Cycle Club put on its traditional fireworks show tonight, which got a great reception from the crowds watching it from various spots in the parks, on the grass, in the high-rises, and on the beaches surrounding the club's Foster and Marine location. 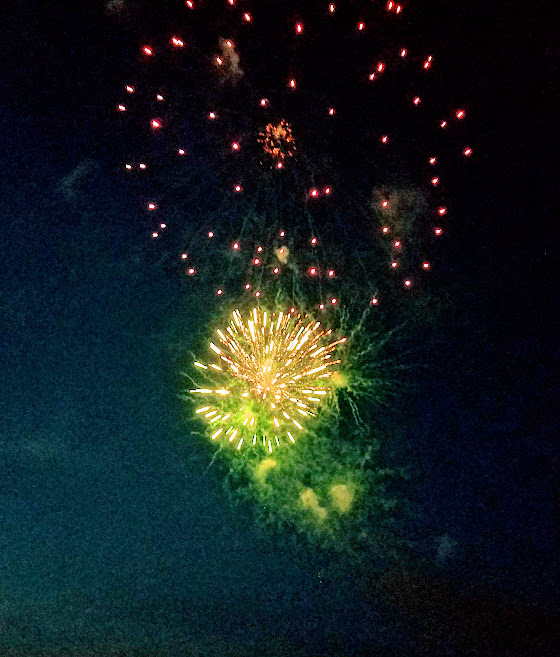 For those keeping score at home, it started at 9:10pm and ended at 9:30pm. It's gonna be amateur hour for the rest of the evening.